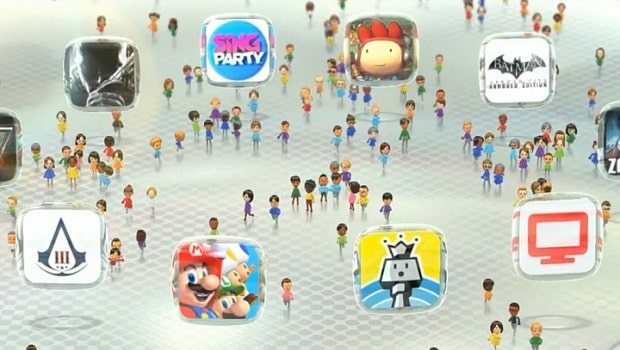 Nintendo has quietly pushed out some minor improvements to their gaming social network service, Miiverse. This has introduced expanded functionality to Communities, with users having easier control over selecting Favourite Communities, an option to view “Popular Posts” (those that have gathered the most “Yeah’s”), and the facility to select which posts appear within specific Communities (across “Show All,” “Hide Spoilers,” and “Hide All Posts”). New buttons grant access to these, with a further addition allowing you to navigate straight through to the Nintendo eShop page that directly relates to the community currently being viewed. There’s an “Other Communities” tab but this is inaccessible, whilst user’s can now also assign emoticons to their Miiverse posts that will see your Mii laugh, wink or look shocked, among others.